This is the 13th edition of Run for Fun. As for the Course du Dodo or the Trail Le Pouce, this race is organized by COURIR POUR LE PLAISIR and the nice Benoît César. 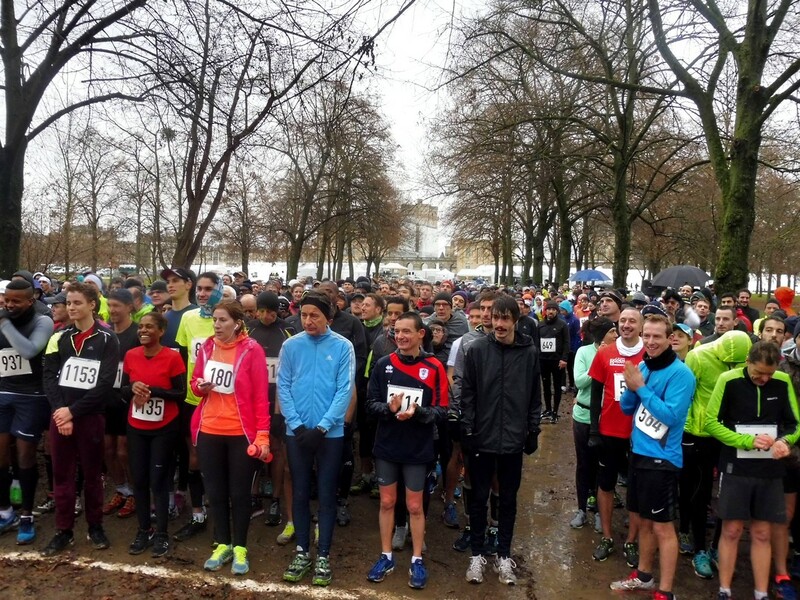 On the program, a 1.5 km children’s race and a beautiful 10 km in the “Bois de Vincennes”. Good atmosphere provided by Benoît César.